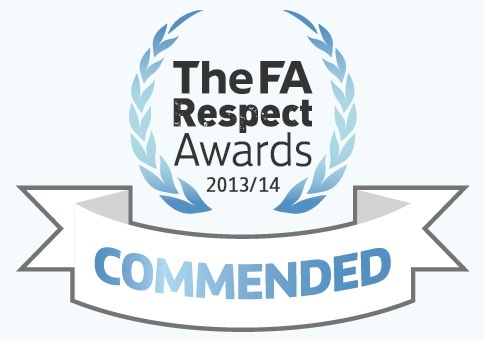 Our award winning Fairplay league measures sporting behaviour shown by a teams supporters, players and officials. The increased pressure of the professional game does not always set the best examples, and we need to show, through our Fairplay League, how the game should be played and what behaviour is expected. The Berks and Bucks FA has announced it has awarded South Bucks Mini Soccer Conference (SBMSC) countywide status of Junior Respect League of the year. Fairplay Awards for 2013/2014 season were given out at half time at the Wycombe Wanderers match in April 2015. Rules – how score card system works.